Candlelight Supper: Are We There Yet? Tablescape. SO cute! 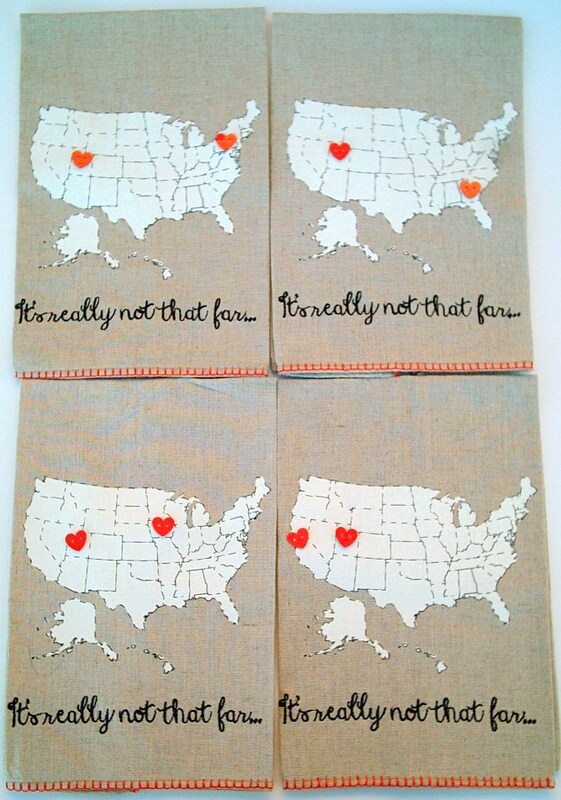 I love the maps with the heart buttons where your loved ones are! How sweet! Lovely table setting as always Valerie. Wow you've covered a lot of territory! Dan and I were marathon drivers too but not so much anymore, although compared to most people we know we still cover a lot of territory compared to them. I know what you mean about Pennsylvania and how lush it is. Our son lived there for a few years and we did many of the 10 hr. one way visits to see him! Those plates from PB are really nice. You have certainly enjoyed visiting many states - and was happy to see you enjoy NY. We will be stopping in Niagara in a few days on our way back from Ohio - I love seeing Lake Ontario and the vineyards from the highway on the way there! 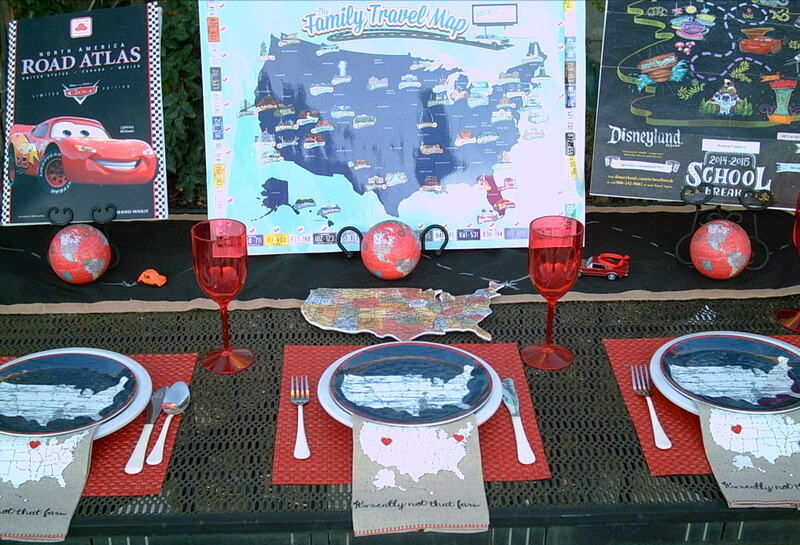 Your table setting is adorable and I like the idea of the "check" map. I just bought a world scratch off map - I thought I have been to many continents and countries until I started scratching - I haven't put a dent into seeing our world!! Love listening to your story, along with seeing your designs. Take me away, to better days... Oh the pacesbyou'll go. You make me want to go, anywhere with you. 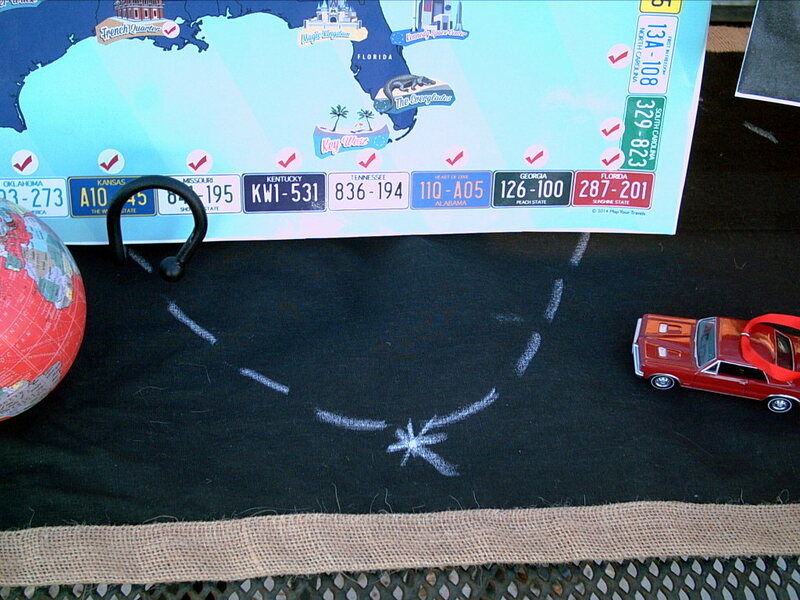 Your table about traveling is so creative! The plates are great for the 4th or your creative idea. The napkins with hearts are too cute for the beginning and end of a trip! Your story is wonderful and just like our family! 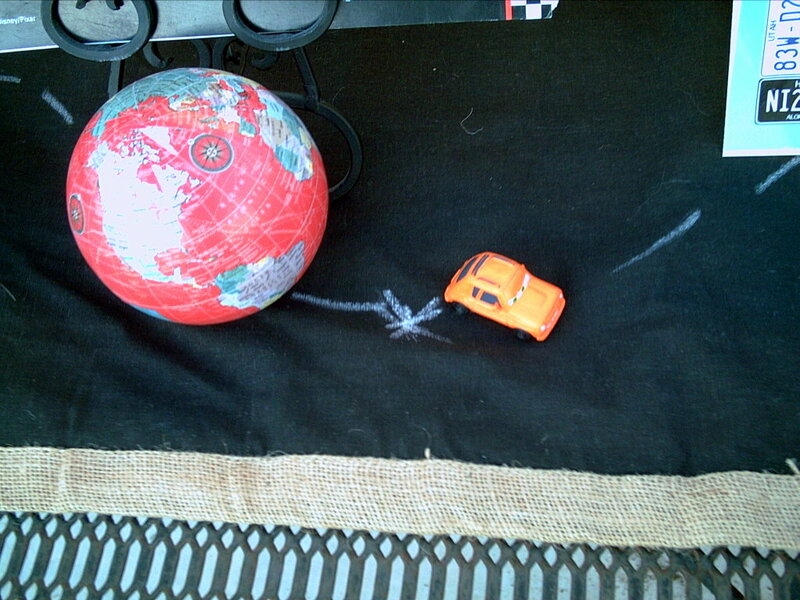 We have flown several times but the majority has been traveling by car. Each place you spoke about is one we have seen more than once. 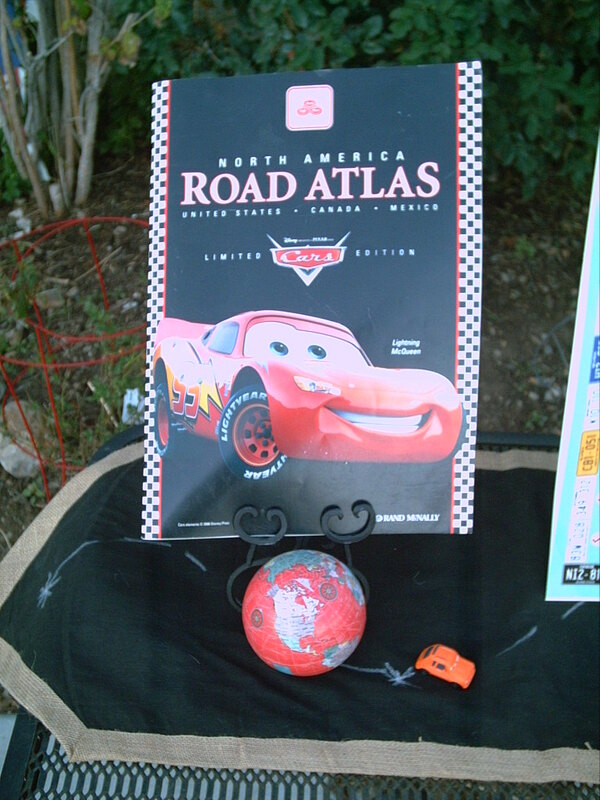 We have also driven in Canada and England! The surprise adventures are just more fun! One suggestion is Natchez Trace Parkway that follows an Indian Trail and has no advertisements, shops, stores and you just get lost back in time for it is very pristeen as part of the National Parks. Please, pop over to view my tablescape this week! Love your table, especially the napkins and the U.S. plates! They add so much to an already creative table and travel story! Thanks for sharing! Love it, very clever, Valerie! If you didn't make it to Long Island when you were in NY, you missed the best part of NY! I love your tablescape. I love the plates and everything else, but especially the napkins. Thank you so much for sharing. Very cute theme. It definitely shows your travels. 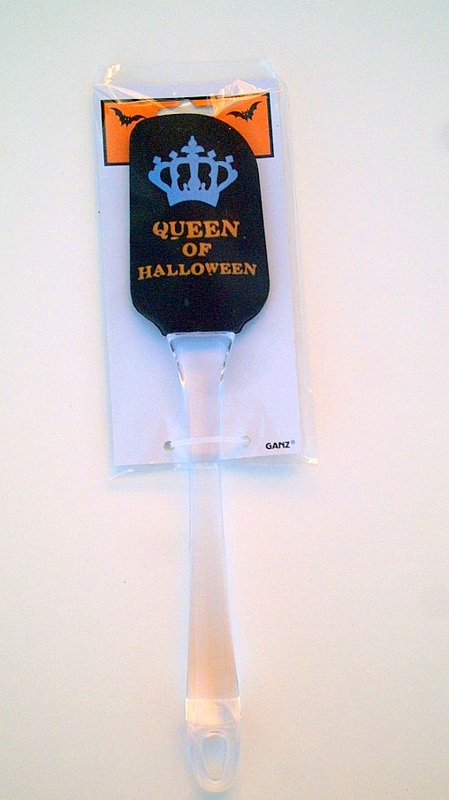 The napkins are perfect, along with the accessories. Very fun and original. I wish my husband liked to explore, he just likes to get there! 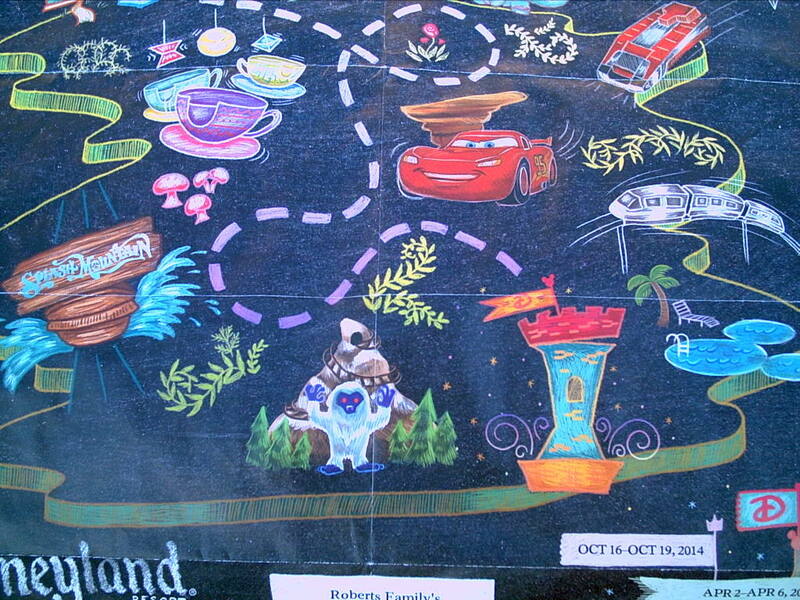 your travels sound so wonderful! 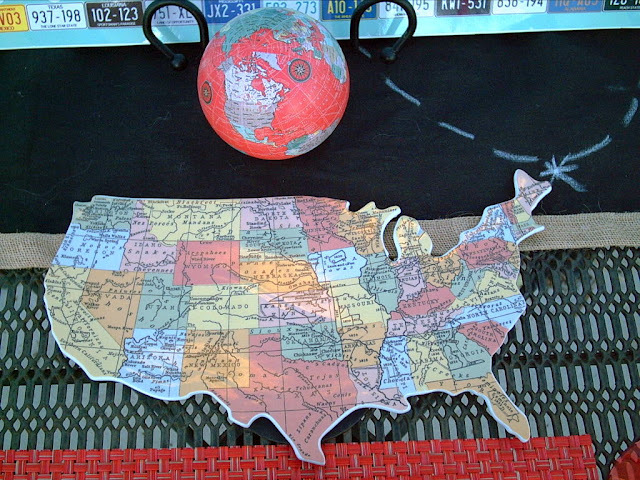 We moved from the East Coast to the west when I was growing up and my father insisted we drive and visit along the way, so we could appreciate this vast and diverse country. I feel so privileged to have had that experience. 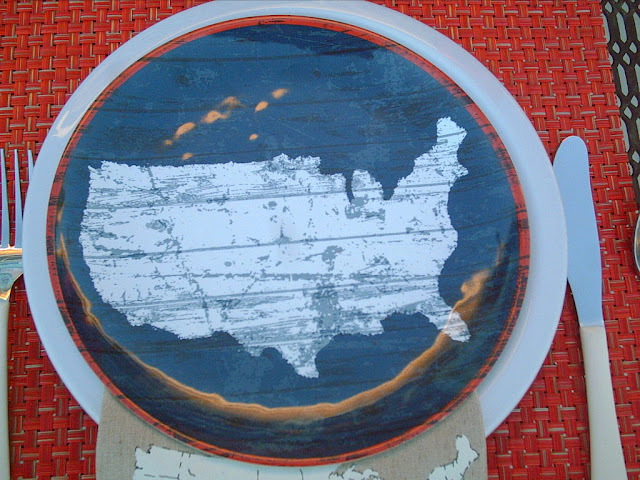 Your table is so much fun, what great plates and napkins! Happy blogaversary! Great post! 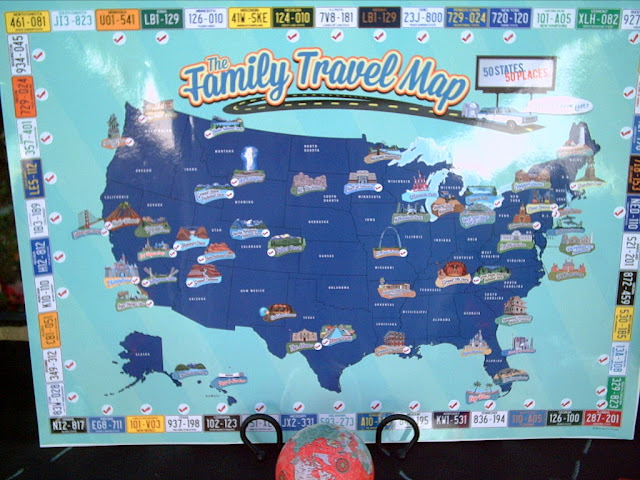 We love to travel, too. You're so right, there is so much to see and appreciate in other states! Your table is so pretty! That US snack tray is amazing! 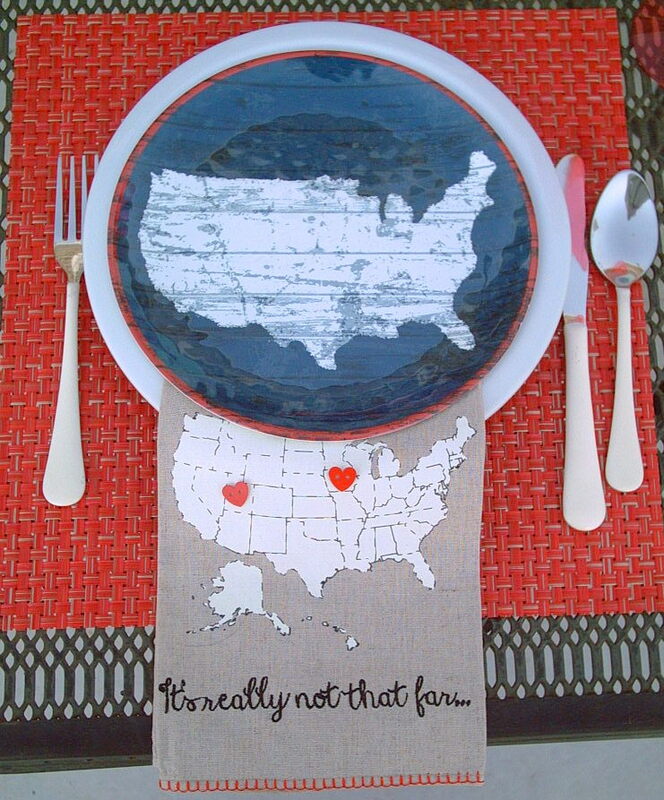 I love those placemats and napkins, they are great, sort of patriotic even. The tablescape is awesome! I think every state has it's charm and the beautiful places and cities to visit. Wish I could go to more than I have. 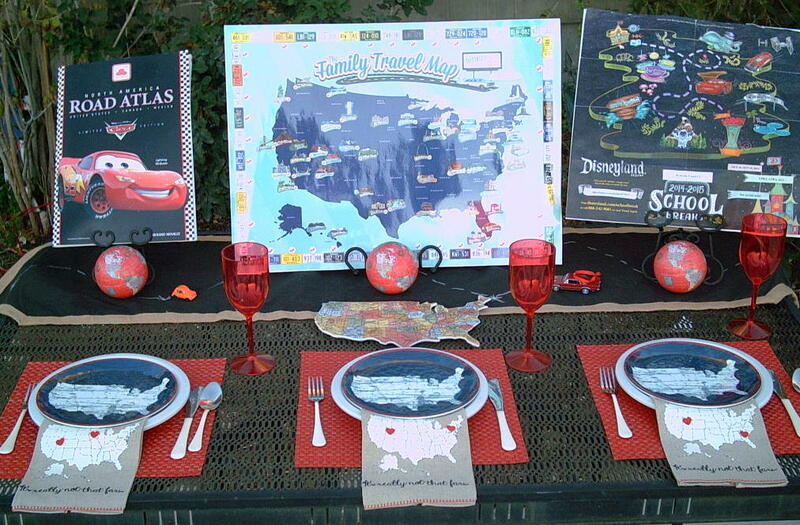 What a fun, fun table and you have had so much fun collecting these items. There is something about a road trip and talking, talking, talking - it makes the time go quickly and hubby and I come up with amazing ideas as we brainstorm together! I absolutely love the plates and napkins - so unique and fun. This is beautiful Valerie such fun details!